Karen is our Chief Financial Officer and has been working within the world of finance for over 25 years. 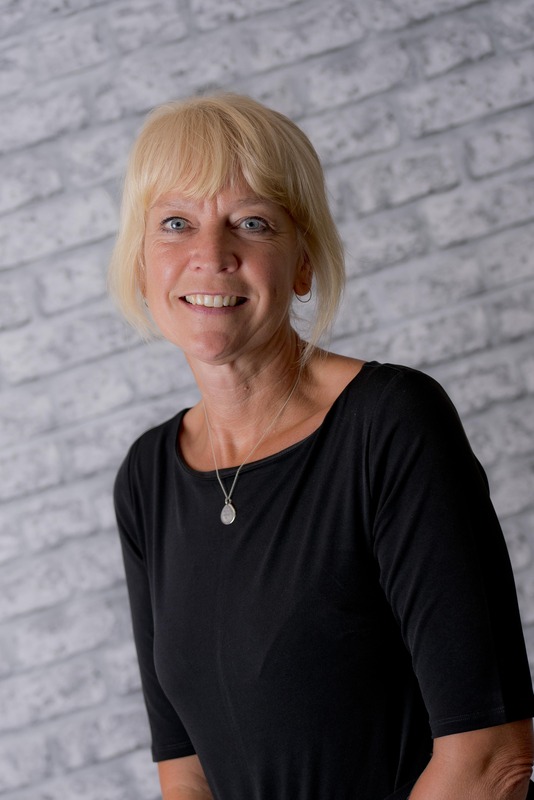 After graduating with a degree in economics from Nottingham Trent University, Karen moved into the accountancy sector working initially in the public sector, before moving into private sector finances. When she isn’t slaving over the books, Karen enjoys running, especially ParkRun, as well as hiking in the Derbyshire Dales.